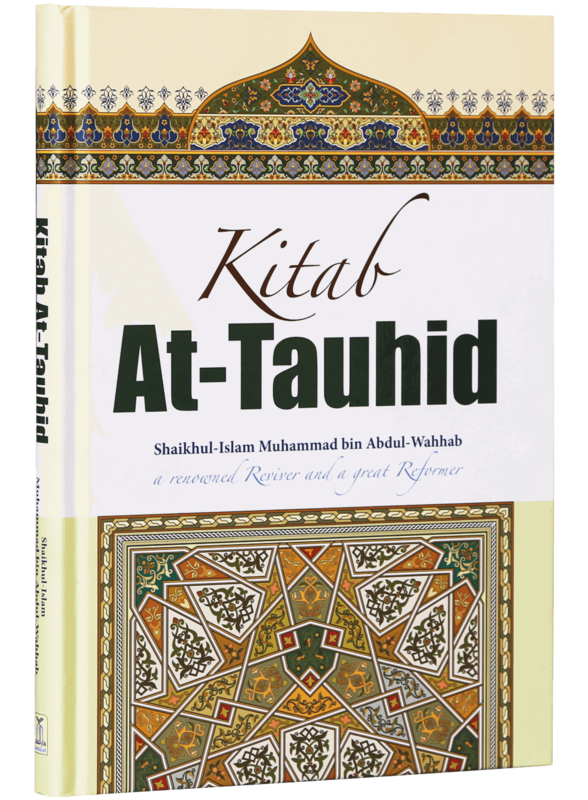 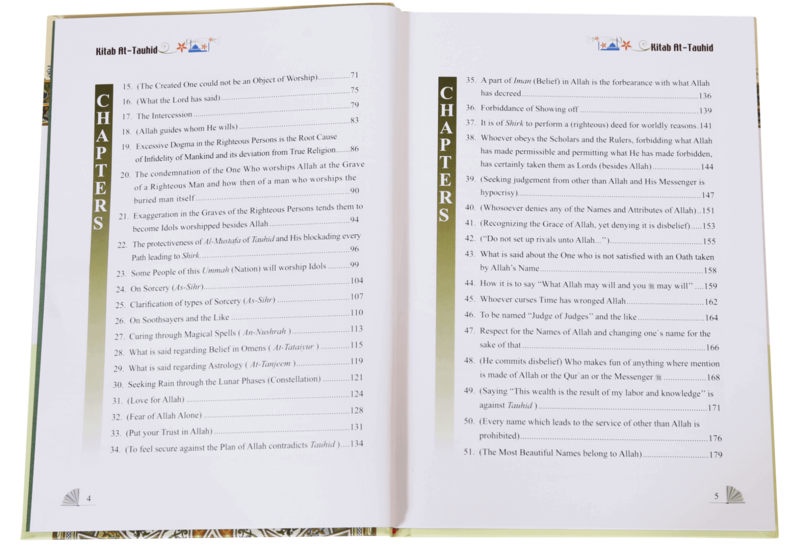 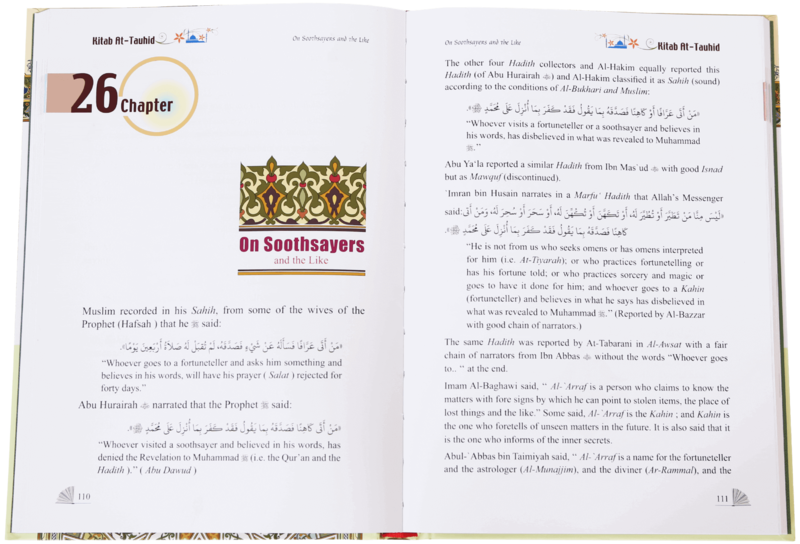 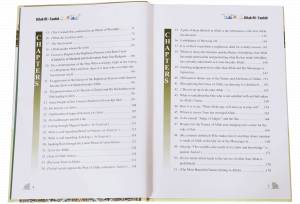 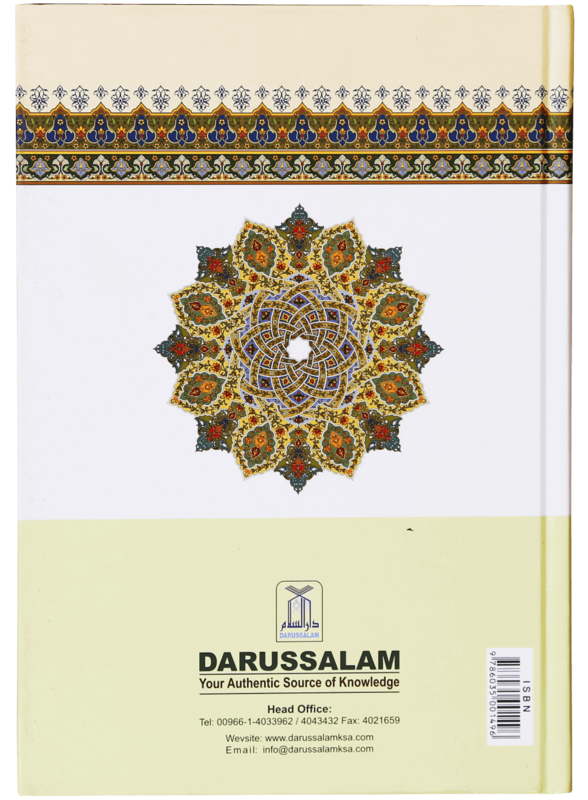 Kitab At-Tauhid is an English Translation of the Arabic Original of the great Muslim thinker, reformer & scholar Muhammad Bin Abdul Wahab. 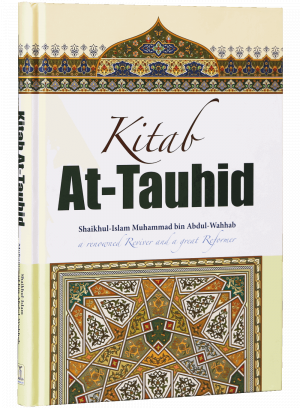 This great work of the Imam explains everything about the most important aspect of Islamic beliefs & creed, Tauhid. 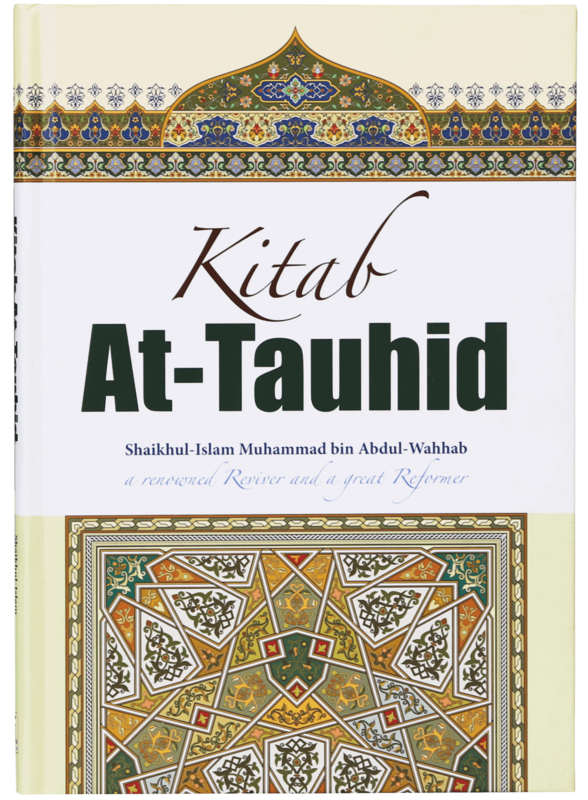 You will learn what is the real meaning of Tawhid, what its implications on a Muslims life and what are the types of Shirk and how to save oneself from them.